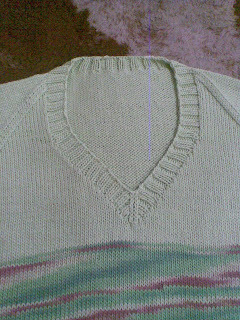 I want to make the v neck opening next time in a different way. 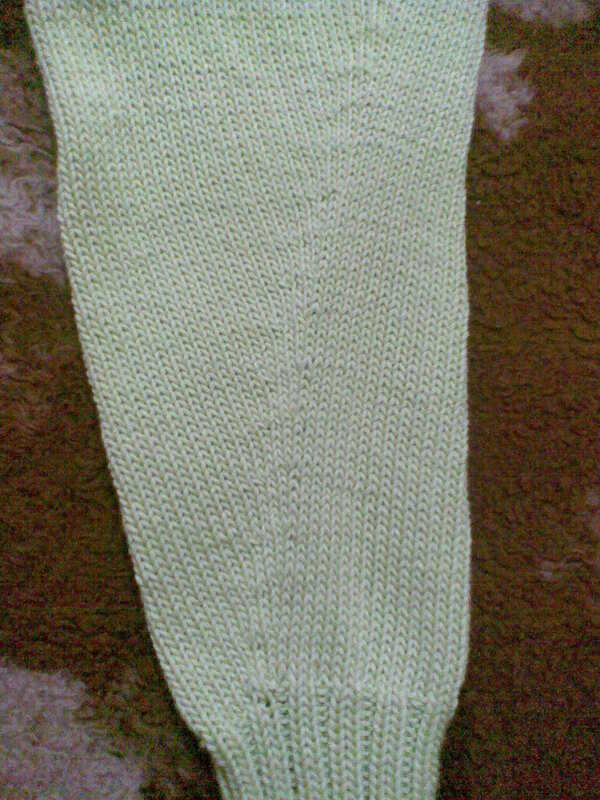 I will do something in the body like two special stitches in the right, and in the left. I don't like the the opening itself by making just k2tog, and ssk in the body. I can see that the ribbing part is not bad lol and hides the disadvantages of V neck opening which I did, but still see it not good. It is the increasing in a round way by m1 , k3, m1.